GamerPrint, makers of fine videogame-related shirts, hoodies and posters, puts out some pretty awesome products. 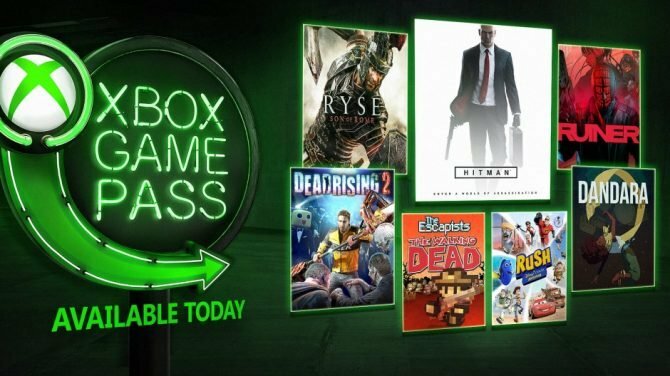 Their stuff runs the gamut from totally old-school, your standard Mario and Final Fantasy stuff, to much more recent games like Dead Rising 2, Red Dead Redemption or the above Bioshock-inspired shirt. 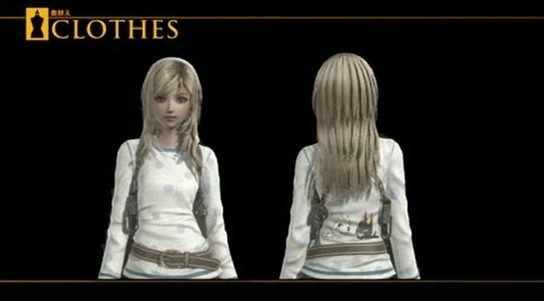 All the designs are very subtle; GamerPrint bills them as “Videogame shirts you would actually wear”, and I definitely agree. 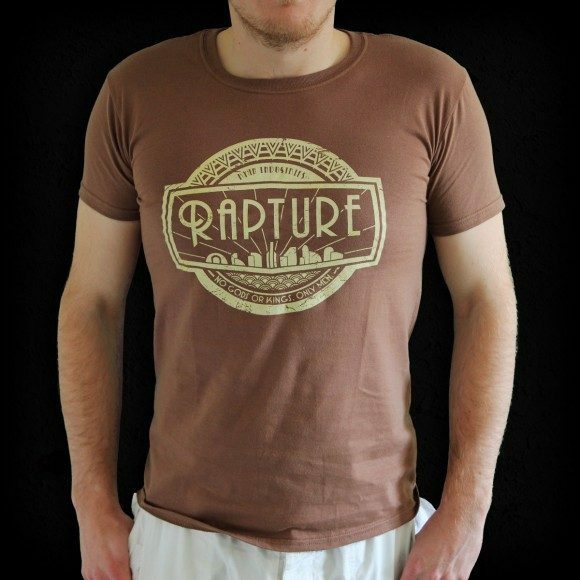 That Rapture shirt is really cool. Currently, many GamerPrint products are discounted for the holidays, but if that’s not quite enough to convince you, you can use the discount code GP20-008 at checkout for an additional 20% off your order. And don’t worry, they ship worldwide!